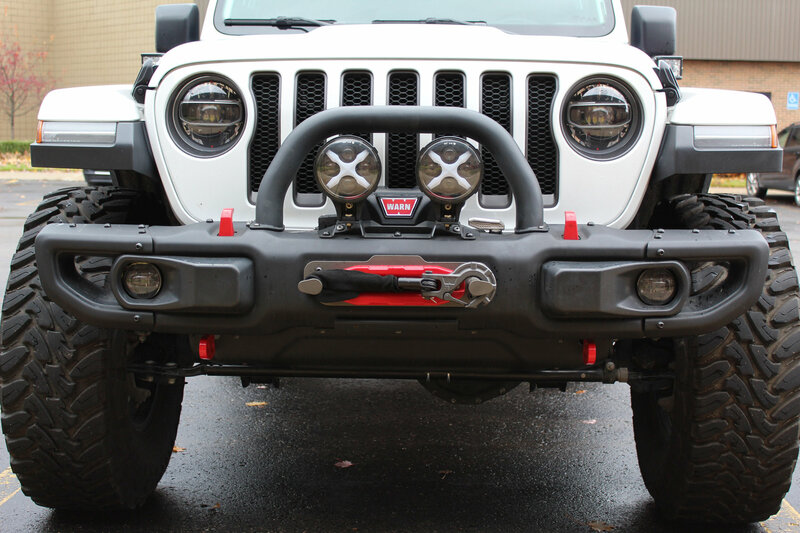 Adding a set of auxiliary lights to your Wrangler JL's Rubicon factory steel front bumper has never been easier then with the Dually Auxiliary Light Bracket from Maximus-3. 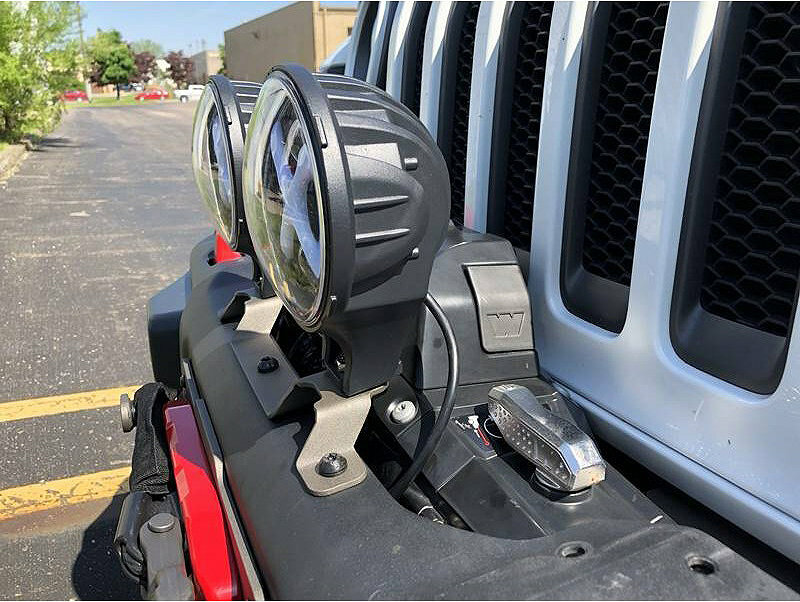 This bracket will allow you to mount two round or cube lights up to 8" on your bumper so you can see better on those dark nights. 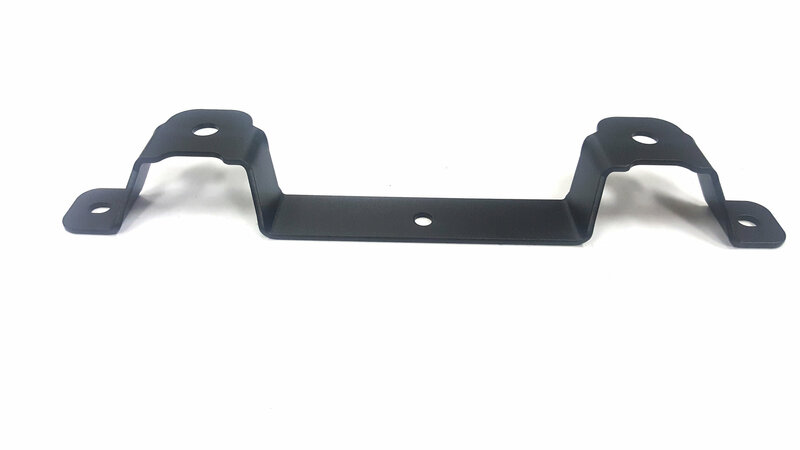 Easy Light Mount Solution: Allows for two single vertical mounting stud lights to your factory steel front bumper. 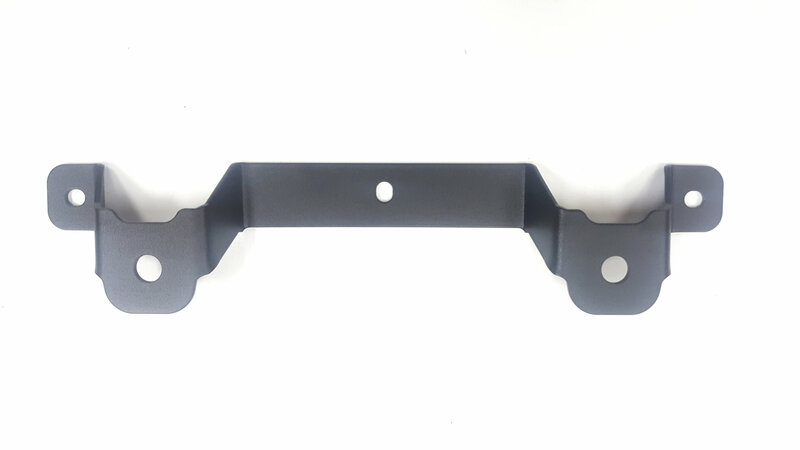 Construction: Made from 1/8" laser & press brake steel that has a textured black powder coat to prevent rust.